Although scientists rarely find sauropod skulls (which are rare discoveries themselves) attached to their respective necks, the few that do exist reveal they were much smaller than the giant heads of the big-toothed T. rex or the neck-frilled Triceratops. The small spaces inside sauropod skulls, like those of Diplodocus and Alamosaurus, reveal that they also had tiny brains. So even a first look reveals how small heads provide a weight-saving feature essential to long-necked creatures. In addition to the sauropod head, someone needed to design a well-balanced sauropod neck. Human engineers labor to achieve similar elaborate structures, called "segmented cantilevers." New research is revealing dinosaur designs that point to similar expert engineering. 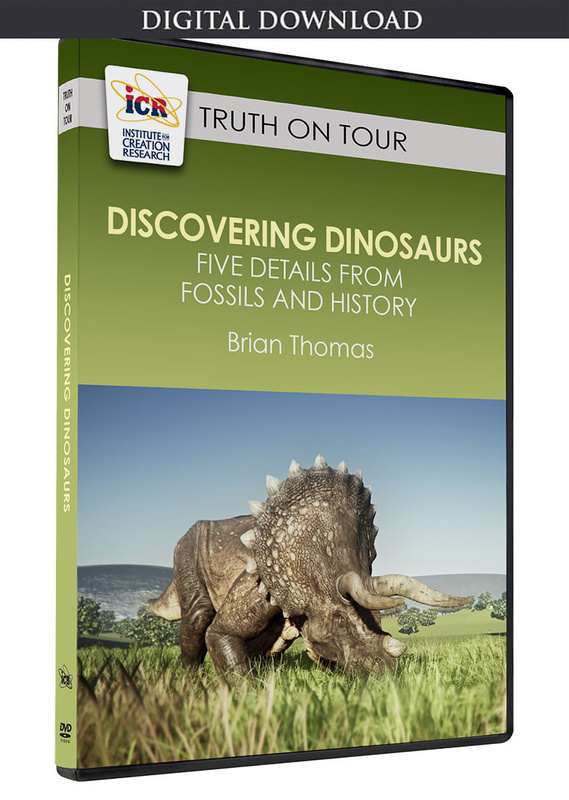 At the meeting held in Dallas on October 17, University of Michigan Ph.D. candidate John Fronimos asked why each sauropod vertebra connects with the others using a kind of ball-and-socket joint. The ball portion of each neck vertebra points toward the head, but the ball portion of each tail vertebra points the opposite way—toward the tail's tip. Fronimos used physical models to mimic sauropod vertebral joints. Using a special substance that marks internal stress points, he rotated the model joints with enough force for the ball joints to slip out of their sockets, an event called "joint failure." He tested the joints in both orientations—the ball portion of the joint pointing away and toward the torso—and found no clear advantage to either orientation when the vertebrae were held at low angles. But when he placed the ball joint in the opposite orientation, he saw higher angles creating much more stress, forcing joint failure in the non-sauropod orientation. This means that when the creature tightly bent its neck or tail, the sauropod's particular vertebral design remained stable while placing much less stress on each joint than the non-sauropod option. In short, because of their ball-socket orientation sauropods could crane their long necks with little risk of breaking them. Very often engineers try to take advantage of one force without sacrificing too much to competing forces. For example, God could have given Noah instructions to build a cube-shaped Ark. That would be the strongest structure, but it would have sacrificed comfort and stability to possibly lethal degrees, since tempestuous seas can more easily toss a cube-shaped Ark than a coffin-shaped Ark. Instead, the Ark dimensions God dictated to Noah perfectly balance the needs for strength, size, comfort, and stability.2,3 Something similar can now be said about sauropod necks and tails. Fronimos, J.A., J.A. Williamson, and T.K. Baumiller. Why sauropod postaxial cervical vertebrae are always opisthocoelous: proximally-concave vertebral centra confer greater stability under rotation. Technical Session XVII, October 17, 2015, 2:00 p.m. Dallas, TX: 75th annual meeting of the Society of Vertebrate Paleontology. Lovett, T. Noah's Ark: Optimal Proportions. Posted on worldwideflood.com, September 2006, accessed October 22, 2015. Thomas, B., and F. Sherwin. 2011. 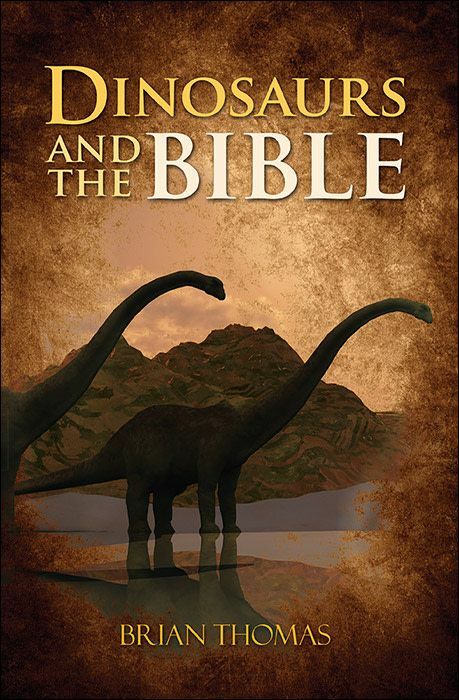 What the Fossils Really Say about Sauropod Dinosaurs. Acts & Facts. 40 (11): 17-18. Article posted on November 9, 2015.